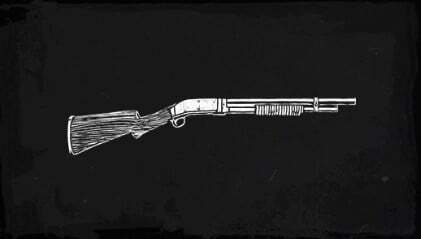 Shotguns are a weapon category in Red Dead Redemption 2 (RDR2). 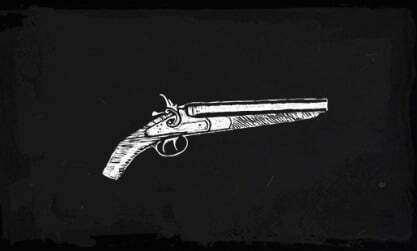 Shotguns are well known to deal great damage at close ranges, and are more ineffective the further the target. Magazine sizes can vary drastically, depending on the specific shotgun used. The scatter of the shot can help neutralize multiple hostiles with a single shot, but only at close distances. While larger and less mobile, what they lack in mobility, they make up for lethality and spread. On a auditory level, it is on the louder side, in the categories of weapons. 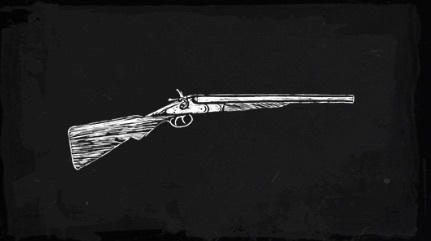 Due to the new hunt-valuation mechanic, shotguns may not be a popular choice of weapon to hunt with as the increased bullets in the prey, decrease their market value. However they are extremely useful against enemies in tight spaces such as, the inside of a train or tunnels in a mineshaft, as the close range and cramped area can lead to multiple hits per shot fired.